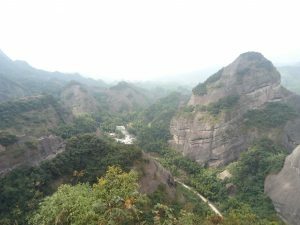 One of the outstanding features of being a teacher in somewhere as picturesque as Guilin is the scenery. 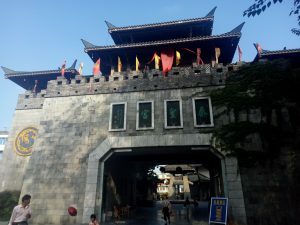 But simply leave Guilin on any of its roads and you can find yourself in a completely new setting in a matter of hours. 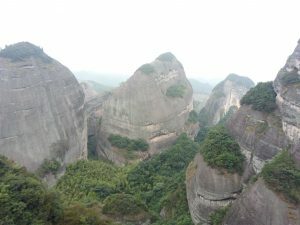 Some friends and I had the pleasure of driving to the north of Guilin’s province, Guangxi. 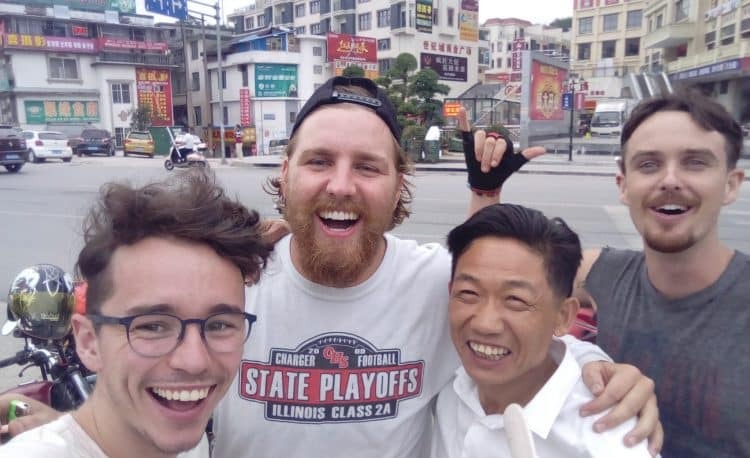 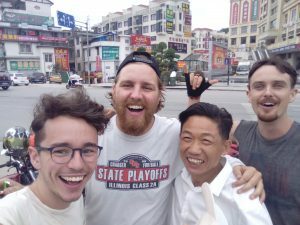 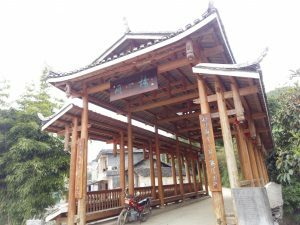 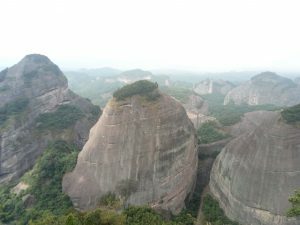 There we found beautiful mountains in Ziyuan and the bustling city of Xinga, where we met a Chinese Police Officer who invited us back to his house for dinner and to rest for the night. 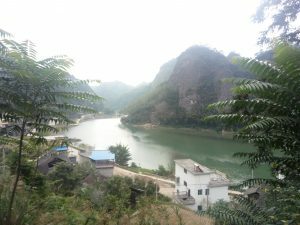 Finding easy transport when in Guilin opens the path to endless possibilities! 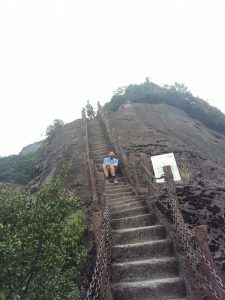 Check out some of our pictures below.